SIB’s cassette brushes are developed to withstand tough weather conditions in various climatic zones. For a long time, we have supplied sweeper brushes to the major airports that are located in areas exposed to large quantities of snow and ice. This means that the products have been developed for a long time and in close collaboration with our customers. 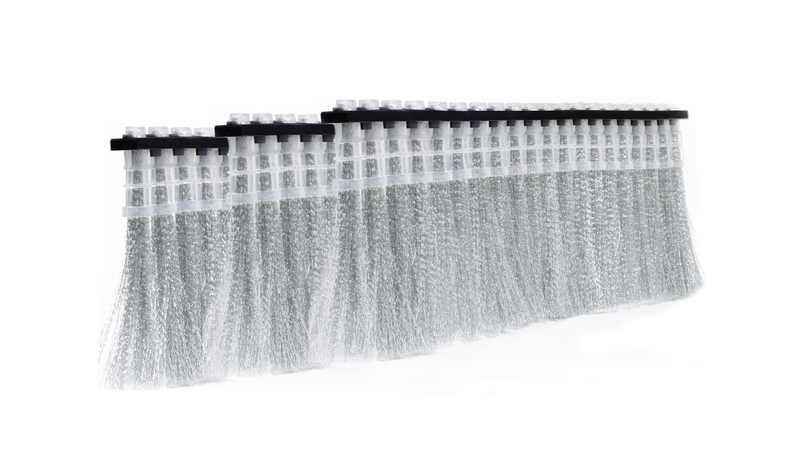 The cassette brushes are available in different sizes in steel and polypropylene. 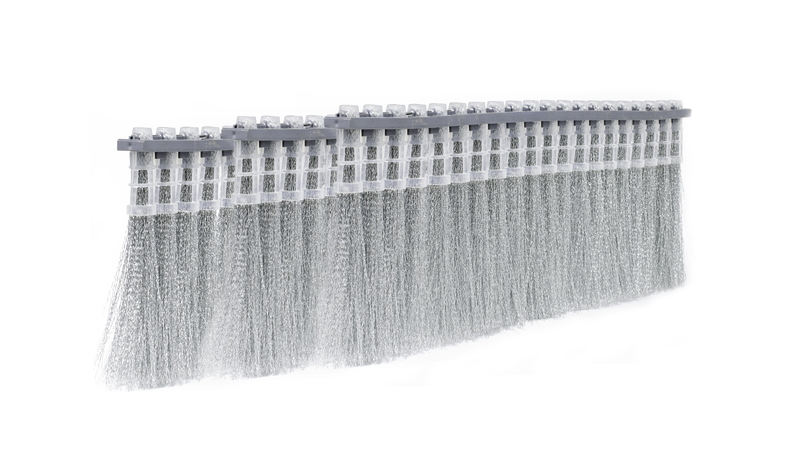 With SIB as a supplier, you can be sure that you always have enough sweeper brushes to meet rapid and difficult changes in weather conditions. Through our digital follow-up system, you obtain a guarantee that your stock balance will never become too low. 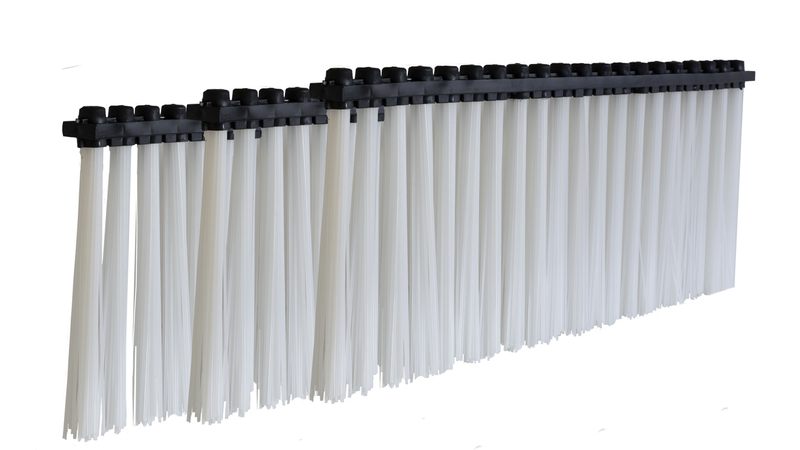 Using an app, you can always monitor your stock balance of sweeper brushes, and the stock is replenished automatically or simply by pressing a button. 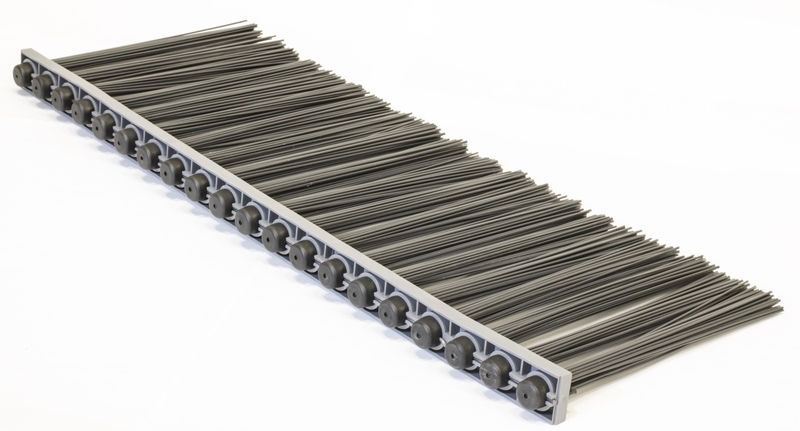 SIB’s cassette brushes are produced according to established routines and quality systems. Careful follow-up ensures that threads are always placed correctly and that weight deviations are less than 20 grams. Excessive weight deviations generate an imbalance in the machine and cassette core. Threads that come loose cause FOD at the manoeuvring area and parking stands. 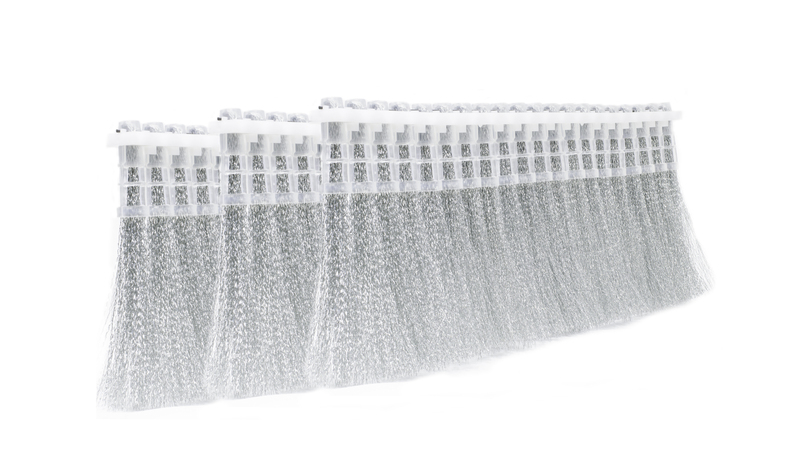 You always receive a 1-year warranty for our cassette brushes. We use Bekaert crimped steel wire.